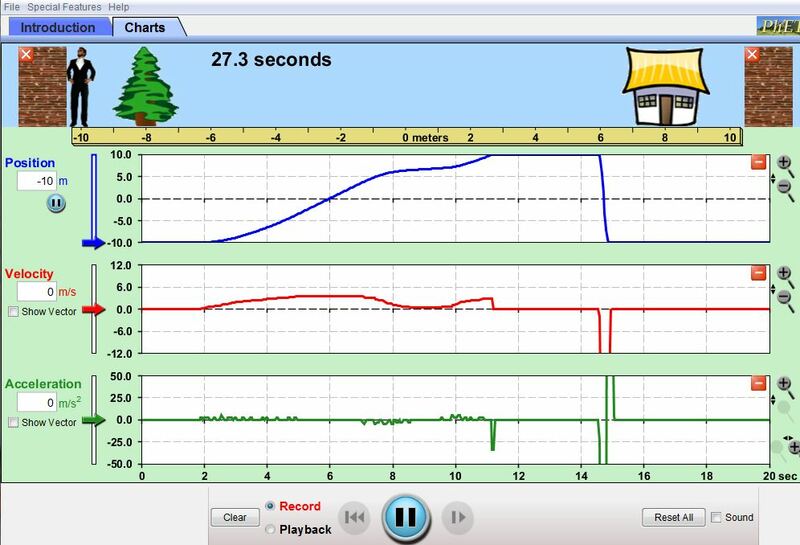 This time we write about inquiry-based science and math activities we tried out in kindergarten, but this is definitely suitable for first and second grade as well. The first activity is about experimenting with sight lines using a show-box. Concepts: sight lines, mirror, reflection. 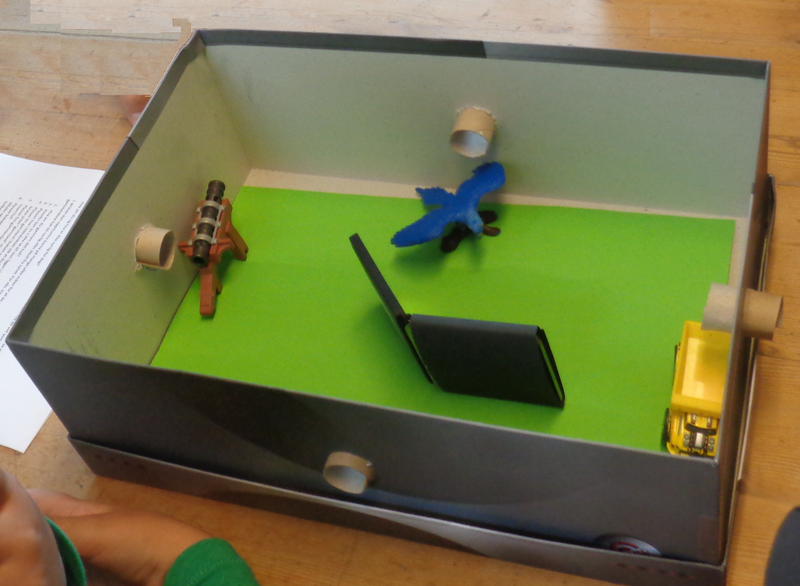 The children worked in groups of three or four children (age 4 and 5) on one show-box. First, the children are presented with an empty show-box with four spy-holes. 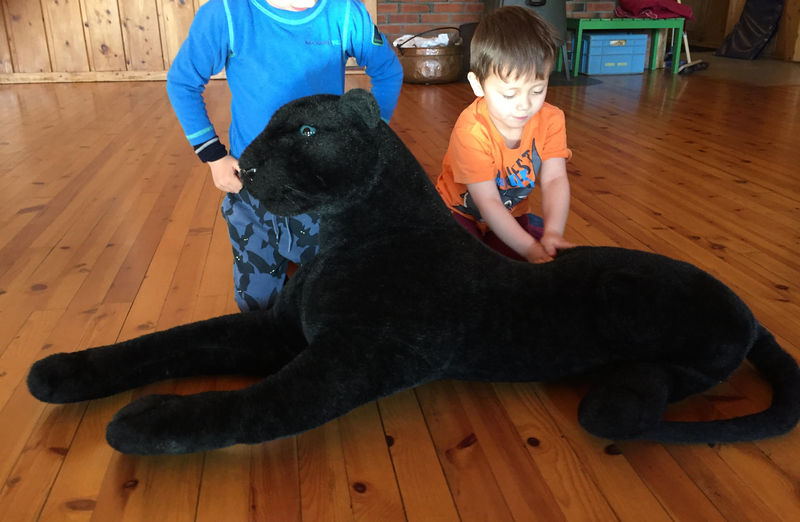 They are asked to furnish the room and place some dolls/animals using items they have in class. Thereafter we ask them explore what they see and what not and reason about it. We ask them to look through their spy-hole and tell each other what they see. We ask them why they do not see the same items. There are many questions to ask that require experimenting, thinking and reasoning. Can you place an item so that this can only be seen from one spy-hole? Can you position an item that can be viewed from just two, three, or from all the four spy-holes? Can you place an item in such a way that it cannot be viewed by anyone? Build a half wall and place an item behind the wall. Choose a hole from which you cannot see the item. Now use the mirror so that you can see what is behind the wall. One child take a picture though one of the holes while the other turn their back. Show the picture ans ask from which hole it was taken and why they thinks so. On October 4th 2016 the EU has signed the global Paris Agreement to reduce greenhouse-gas emissions. The agreement sets out a global action plan to put the world on track to avoid dangerous climate change by limiting global warming to well below 2°C. Climate change and clean energy transition are complex challenges. 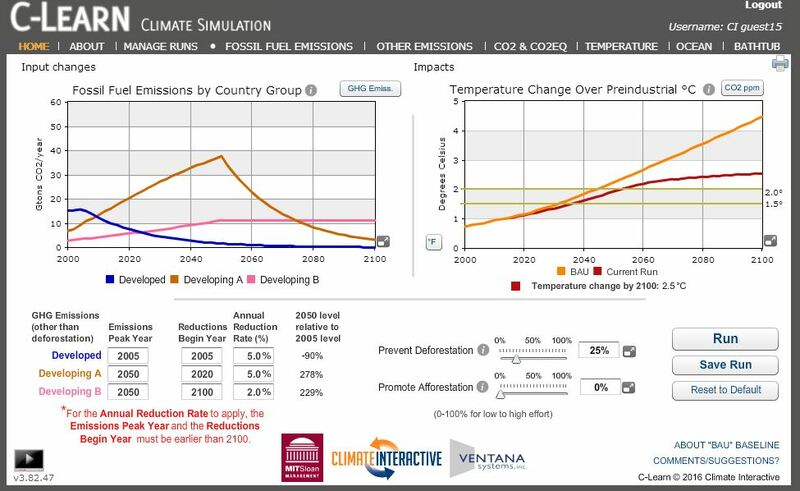 The simulations of Climate Interactive enable you to simulate the many factors and see the result of policies. It is quite reveling and insightfull to see how much reducation in CO2 emmissions is required to minimize the temperature change to 2 degrees Celcius. The simulations enable teachers, lecturers and students and people in general to see connections, play out scenarios, and see what works to address the biggest challenges we face: climate change and clean energy. The simulations enable you to set up and compare many What if ? scenarios. The Climate Interactive website offers tutorial videos on how to use the tools. Target group: policy makers, lecturers, university students. C-Learn can definitely be used at higher secondary level. Water is the most important chemical substance on earth. Water has specific chemical characteristics unlike other substances. One of these characteristics is its solubility. solvent, and solution. Students can investigate which substance can have the largest concentration (solves best) even if they do not know the substance. This can be an introduction to a hands-on practical. The students can observe the amount of mol/L (molecules that can be solved in one litre) and find out what saturated means? What can be observed when the solvent is saturated? Download practical experiment on Solubility in water for primary school level. 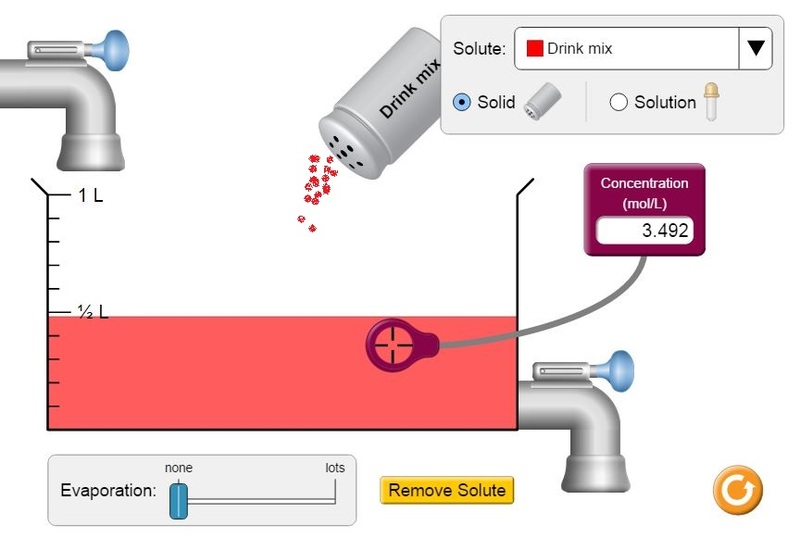 Download practical on Solubility with the use of effervescent tablets. Find out how you can influence the degree of solubility in water using the effervescent tablets and water. Whereby the pupils have to set up the experiment themselves, record the results, and write a conclusion. See the blogpost Density and Buoyancy for buoyancy in water.